Here is RockstarINTEL’s hub on all things The Game Awards where you can check in to see all the awards that Red Dead Redemption 2 is running for, and after the show you can look back to see which awards the game took home, and unfortunately also may have lost. Please show respect to the other nominees in the categories – each and every studio worked extremely hard to put out a product alongside Red Dead Redemption 2 and they should be treat as equally astonishing competitors in the gaming industry. Good luck to those which Red Dead Redemption 2 is competing against, but especially good luck to all of the staff at Rockstar Games and Take-Two Interactive who get to see their work pay off. If you haven’t yet, get your final votes in before voting closes by clicking here. You can watch The Game Awards on the following platforms. 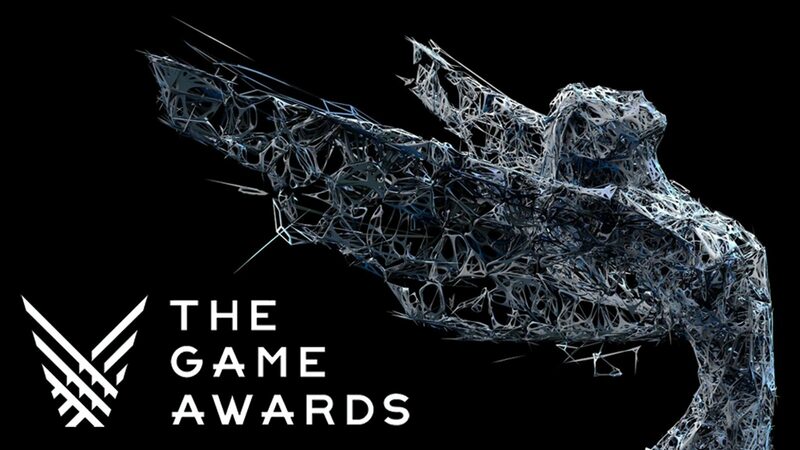 For Chinese, Taiwanese, Asian, Japanese, Korean, Russian, Brazilian, Argentinian, and German users – you can view more platforms to watch The Game Awards locally here. Red Dead Redemption 2 is nominated in the following categories. You can view all of the categories below.